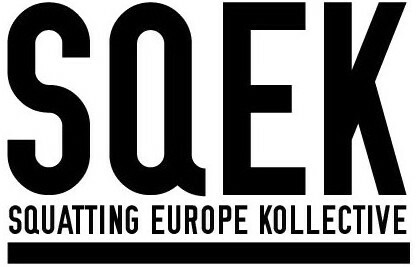 Squatting Europe Kollective is a research network focusing on the squatters’ movement. Our aim is to produce reliable and fine-grained knowledge about this movement not only as an end in itself, but also as a public resource, especially for squatters and activists. Critical engagement, transdisciplinarity and comparative approaches are the bases of our project. The group is an open transnational collective (Squatting Europe Kollective) whose members represent a diversity of disciplines and fields of interest seeking to understand the issues associated with squats and social centers across the European Union. The minutes of many of these meetings are available here. 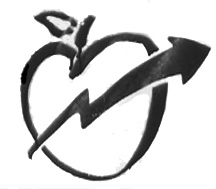 Financing for these conferences has been obtained through Antipode Foundation Scholar-Activist Project Awards.